The holiday season is upon us and it is time to start planning your Holiday Party. This can normally be a stressful event to plan, however hosting your company holiday party with us will be the easiest thing on your holiday to do list! 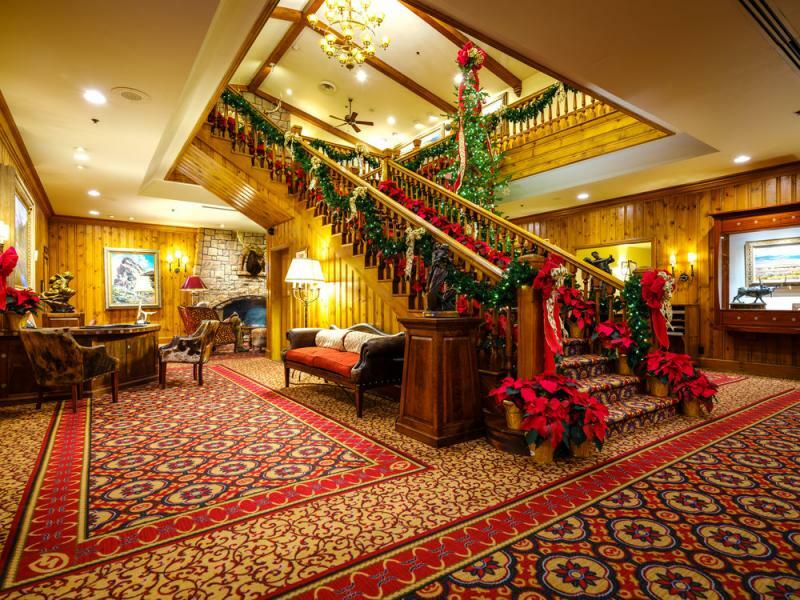 For over 75 years, The Wort Hotel has provided the ideal setting for group events looking to enjoy all the wonders of Jackson Hole. Functions and gatherings are enhanced by the Hotel's rich heritage, elegant atmosphere, outstanding service, and downtown location. Just steps from Jackson's iconic town square, and set among the best boutiques, galleries, and nightlife the destination has to offer. The Wort Hotel provides nearly 4,000 square feet of event space and in-house planning services to all clients. This complimentary service provides our clients with personalized preparation for all banquets and logistical planning and more. State of the art Audio/Visual equipment including retractable ceiling screens and recessed sound systems help ensure flawless Jackson Hole meetings and events. We offer a variety of specialty menus with mouth-watering selections from one of Jackson Wyoming's most established culinary teams. We can provide an “after-party” too. Just because your event is over, doesn’t mean you need to go home. 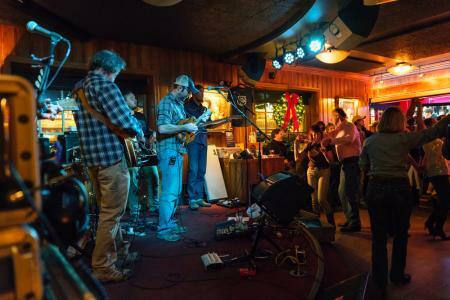 Our Silver Dollar Bar and Showroom, conveniently located just steps from our meeting rooms, offers free live music every Tuesday, Thursday, Friday and Saturday evening from 7:30-11pm. Book your Holiday event by November 1st and receive 10% Off Food. We will also offer a special guest room rate starting at $129 per night. Based on availability. Let us take your event to the next level. Please contact our Catering and Conference Service Manager, Justin Simoson, today at 307-732-3921 to get started.